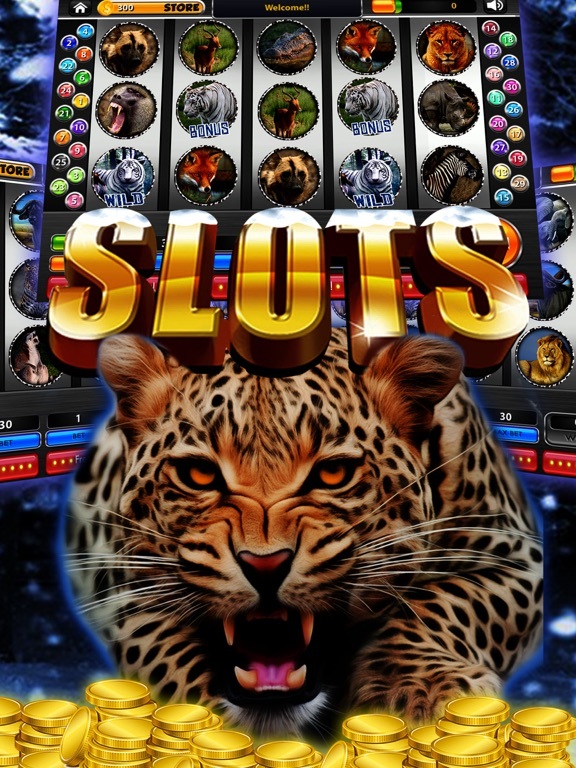 Are you ready to experience the magic of the Snow Leopard? 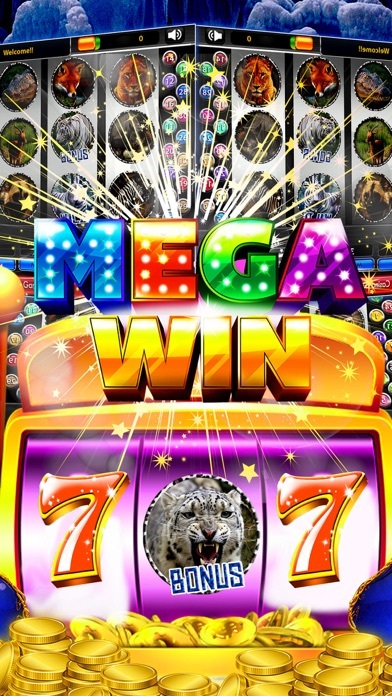 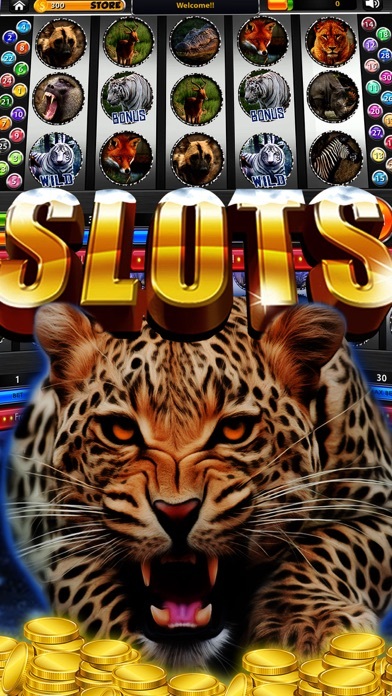 Designed with the same care as the best Las Vegas slot machines, this app is sure to have you spellbound for hours! 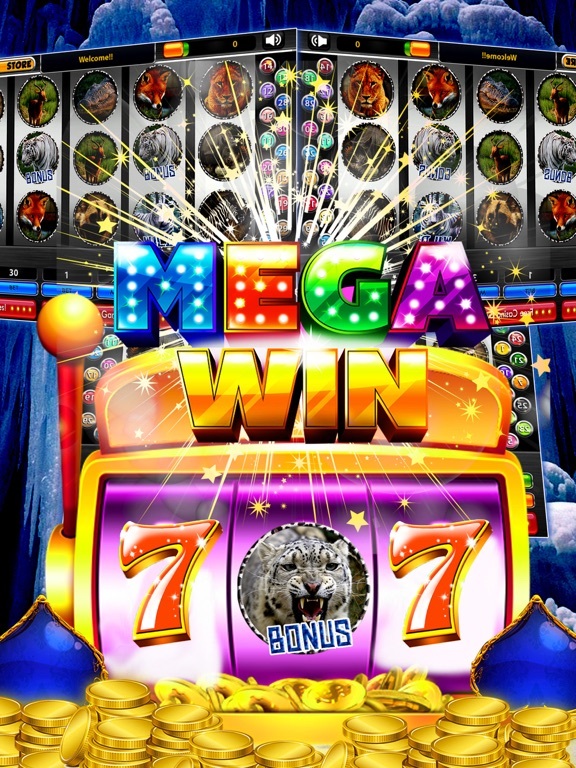 - You’ll thrill at the BIG Wins and MEGA Wins!! 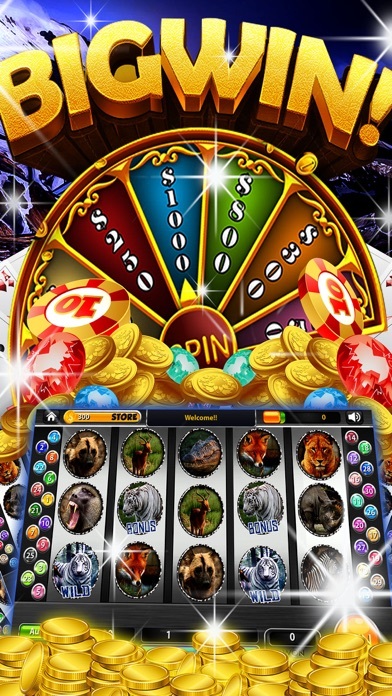 - You’ll love the daily prize wheel, huge payouts, and 30-line gameplay. 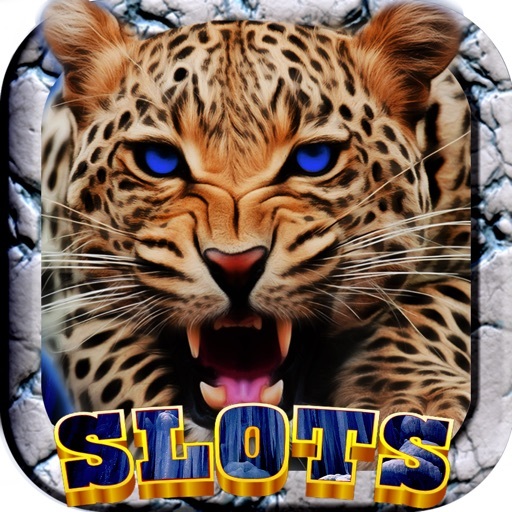 - You’ll marvel at the exciting animations and beautiful graphics. 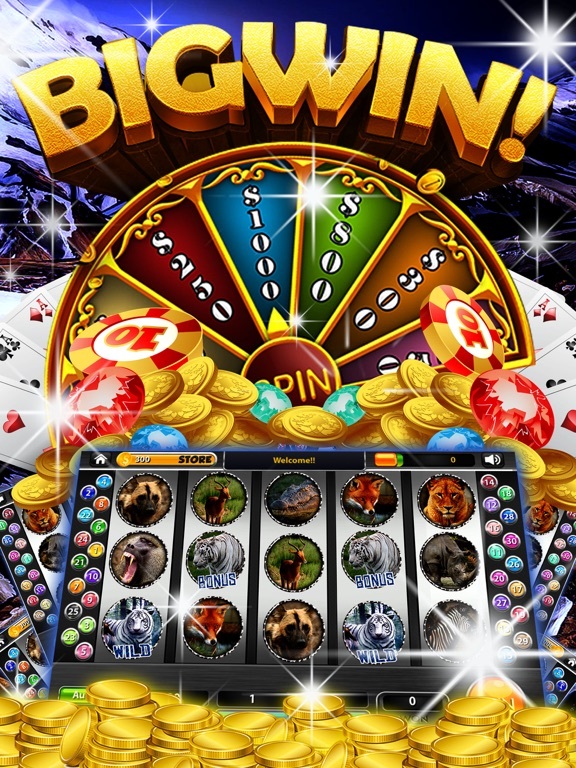 Get it today, start spinning, and start winning!